Workers and employers can avoid food poisoning by taking care of that much neglected workplace kitchen. 1. Always wash your hands (or use an alcohol gel or wipe if working outdoors) before touching food. Employers should ensure handwashing soap and drying facilities are available in kitchens and bathrooms and regularly replenished. 2. 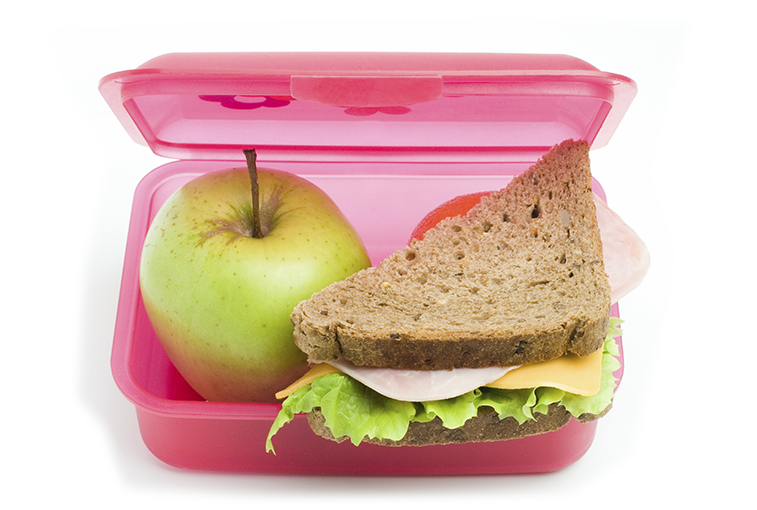 Store your lunch in the fridge (or in a cooler with ice bricks if you work outside) until lunchtime. 3. Get a fridge thermometer to make sure the work fridge is running at 5°C or below and clean out the fridge completely on a regular basis to get rid of those forgotten lunches. 4. Set up a roster to clean bench tops and ensure that dishcloths, sponges, brushes and tea towels are clean and replaced regularly. 6. If you have gastro, don’t go to work and avoid handling food for others until 48 hours after symptoms such as vomiting and diarrhoea stop. If food poisoning symptoms persist, visit a doctor.